Thank you for visiting us. You are now one step closer to experiencing a smooth move. First Movers Ltd is an Edinburgh-based removals firm specializing in secure and speedy removals. We work to provide you with peace of mind – the knowledge that your belongings are looked after by professionals. Whether you’re relocating within Edinburgh or moving miles away to another part of the country, our moving services are capable of handling all your moving needs. Our moving company offers a variety of moving services that can be customized based on your specific requirements. 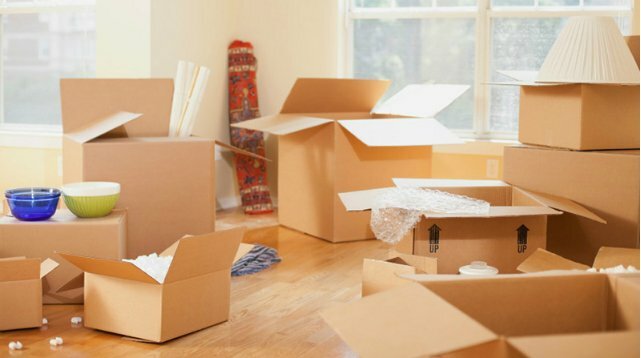 Domestic Removals Having your belongings in a box, and that box in a moving van can be stressful. This is the one thing moving companies need to understand to change customer experience around. We do understand this, so let us help. Let’s move together. Office Moving Office moves are significantly different from house moves in numerous ways. From a small business office to a large corporate buildings spread on various floors, we cover it all. We understand offices, and the importance of paperwork. Call us and you will feel the difference. Piano Moves Yes, We move Grand Pianos! 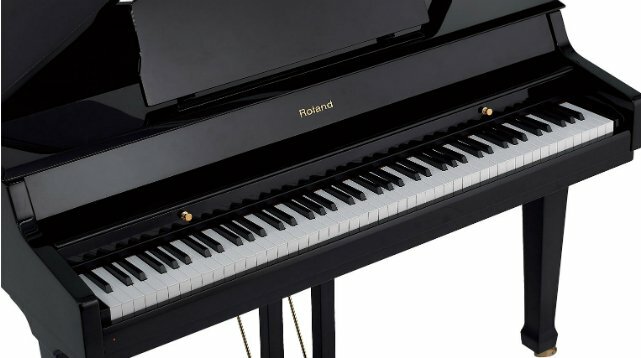 Therefore, we are entitled to move Baby Grands and Upright Pianos too 🙂 Hint: A piano moving company that does not move Grand Pianos, should not be moving your upright piano. Nationwide Moves We will take you anywhere in Britain in fact sometimes even beyond, just ask. We make regular trips to and from London and Wales. Feel free to consult us for your long-distance moving needs. Packing Facility It isn’t odd if you find packing exhausting because it certainly is, we provide packing and unpacking facility. We securely pack and label everything for you, following the move we assist with unpacking and placing things back to where they belong. Cleaning Whether its the end of your tenancy or you have just sold your house, the property need a clean before keys are exchanged. We can clean it for you while you unpack things in the new property. From a basic wipe to a deep carpet clean we have it covered, let us know your requirements and we will surprise you.